"It's absolutely poetic," [Sheryll] Cashin said of the discovery. "Race mixing was here from the beginning." 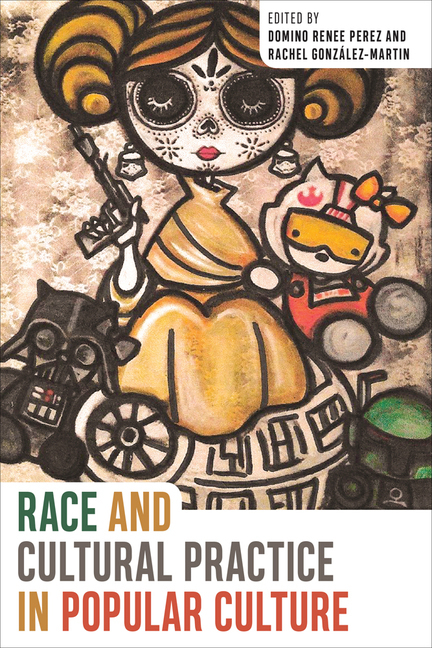 Race and Cultural Practice in Popular Culture is an innovative work that freshly approaches the concept of race as a social factor made concrete in popular forms, such as film, television, and music. The essays collectively push past the reaffirmation of static conceptions of identity, authenticity, or conventional interpretations of stereotypes and bridge the intertextual gap between theories of community enactment and cultural representation. The book also draws together and melds otherwise isolated academic theories and methodologies in order to focus on race as an ideological reality and a process that continues to impact lives despite allegations that we live in a post-racial America. The collection is separated into three parts: Visualizing Race (Representational Media), Sounding Race (Soundscape), and Racialization in Place (Theory), each of which considers visual, audio, and geographic sites of racial representations respectively.